My good friend Nuni and I met while studying abroad in Turkey. From the first time we hung out, we just clicked. A few years after our trip, we ended up living together in New York City while I taught and she went to school. Today we live thousands of miles apart (much like Mil & I), but have managed to keep our friendship strong with long phone calls and plane rides. Nuni’s family, the Raes, live just outside the city in New Jersey. They took me under their wing from my first trip to the area and on. Nuni is one the most loving people I know and her family is no different. They have a constant stream of people coming through their house to eat, relax over tea, and get love and support from both her mom and dad. Aycha and Habib are the best! Her family even flew to Helena to see me get married. The Raes are a health conscious family and have introduced me to all sorts of teas and tonics. They’re Turkish, so to begin with they don’t eat the standard American diet. Turkish food is generally healthier than American food. It incorporates a lot of seasonal fruits and vegetables, as well as lamb, chicken, and freshly baked bread. They also grow a huge organic garden every year, so all summer long their kitchen overflows with produce. Apparently Nuni’s dad has recently gotten into herbal extracts and tinctures; I can’t wait to see what I get offered next time I visit! 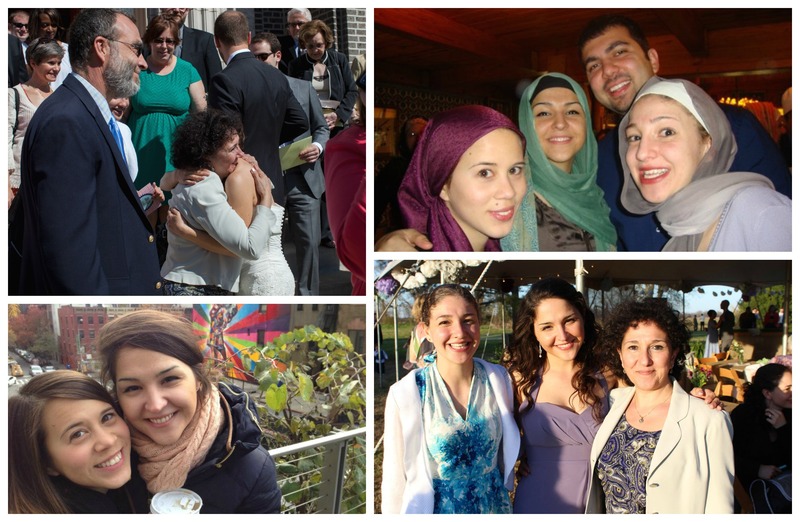 My very first Thanksgiving in New York was spent with her family and a bunch of friends from their mosque. We hung out in the kitchen all day preparing the food for our evening feast. In addition to the traditional turkey and cranberry sauce, Nuni and her mom had some healthier recipes to try out. I can’t remember any of the dishes we made with the exception of the kale salad. 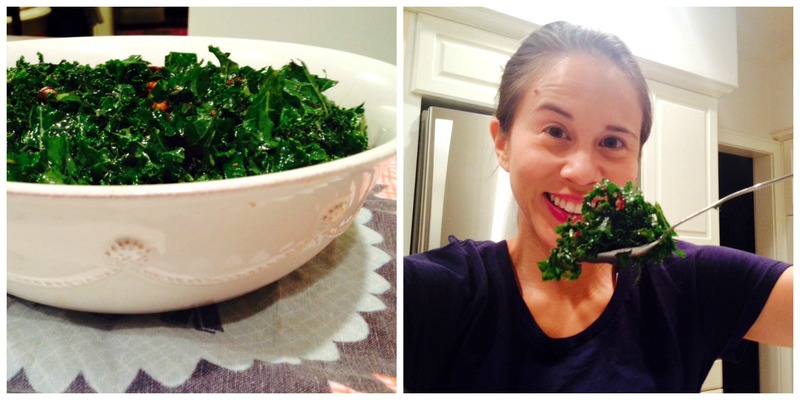 It was my first experience with kale and I remember the salad being so good that I was constantly sneaking bites before dinner – and by bites, I mean that probably a 1/4 of the salad was gone by dinner… Since then I’ve recreated that salad countless times and it always makes me think of the Rae family. Preheat the oven to 300F and toast the pecans onto a baking sheet for 8-10 minutes until lightly golden. Do not skip this step! Remove the stems from the kale and discard. Finely chop the kale leaves. 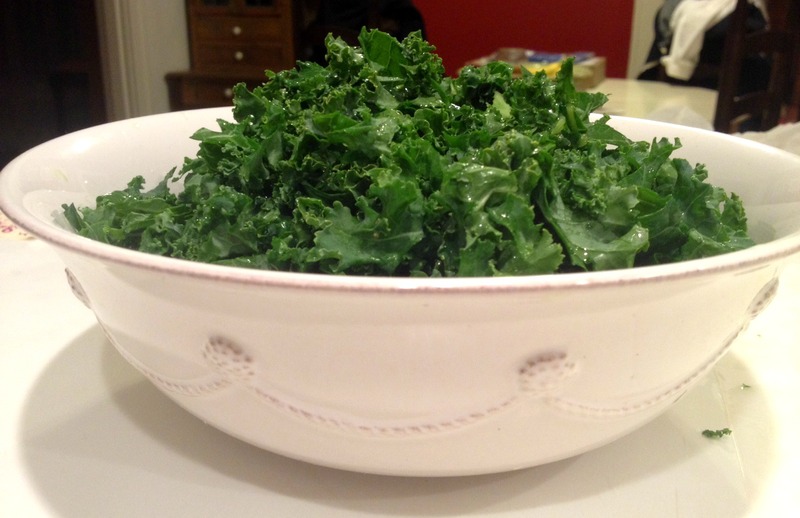 Wash the kale, spin dry, and place in a large bowl. Add the minced garlic, chopped onion, lemon juice, olive oil, balsamic vinegar, honey, and salt, and pepper. 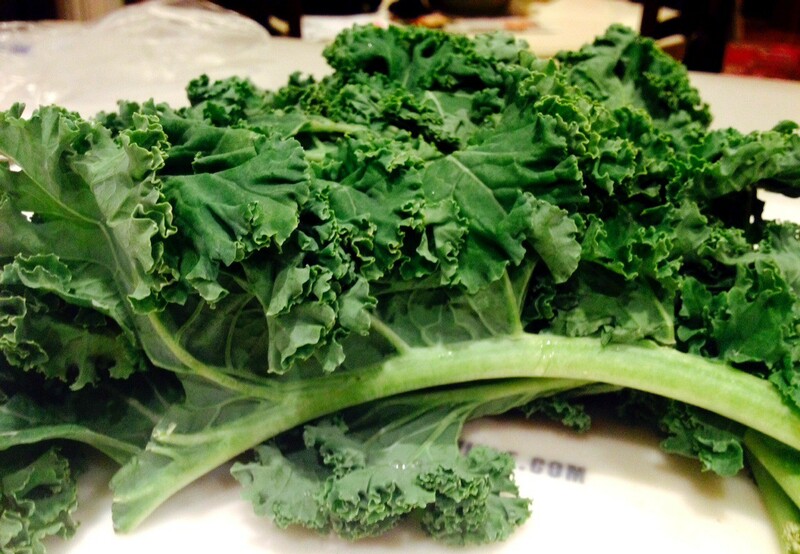 Mix the kale well, tossing with spoons or with your hands. I always use my hands, so I can massage the kale a little to soften it up. Taste the kale, adjust the seasonings as needed, and continue mixing for about 1 minute to ensure everything is well coated. Toss in the dried cranberries and toasted pecans. Lightly mix everything together again. Wrap the bowl and place in the fridge for 30-60 minutes to soften, then serve. 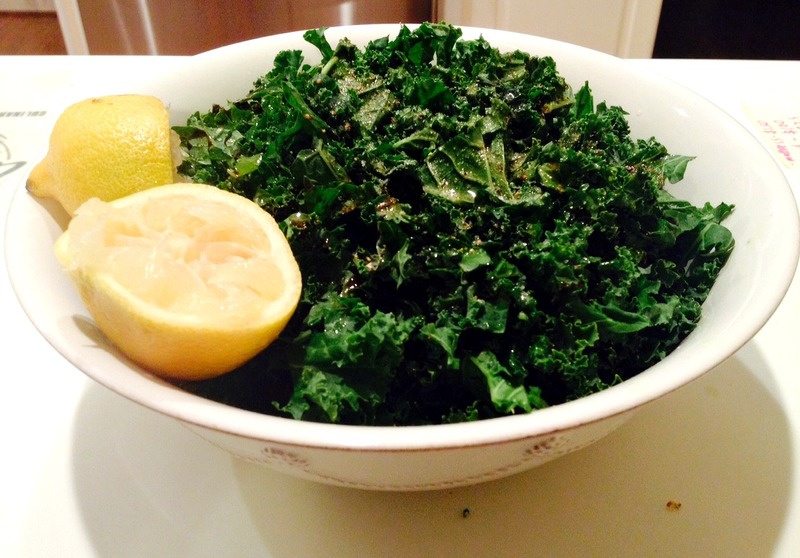 The longer the kale sits in the acid from the lemon juice and balsamic vinegar, the more it will wilt. I generally like to eat the salad day of, as it gets a little too wilted for my taste by the next day. I actually made this for the first Thanksgiving I spent in Helena with my friends Lynn and Dana Chadwick. I think it was their first exposure to kale too, but they seemed to enjoy it. Hopefully this salad will add some green to your Thanksgiving table. You know what they say, eat the rainbow. Ok, that’s what I said when I taught elementary school, but whatever. I work for Twin Pines Landscaping, and we are putting together a bunch of our favorite Thanksgiving recipes featuring veggies to share on our social media accounts! With your permission, we’d love to share your picture and link to the recipe here on your blog! Let us know what you think! We’d love that! Thanks for including us. Thanks so much for your contribution! 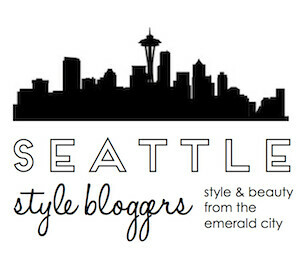 You can find your post on our Facebook page here http://on.fb.me/1pkI2Bq. Please feel free to “Like” our page and share the post/album with your friends! Then check back with Twin Pines next week to see how we tie all these veggie recipes in with landscaping! Thanks again!